Technology, advanced training, & compassionate service blend perfectly together at Abadin Dental. Experience dentistry at the highest level possible. 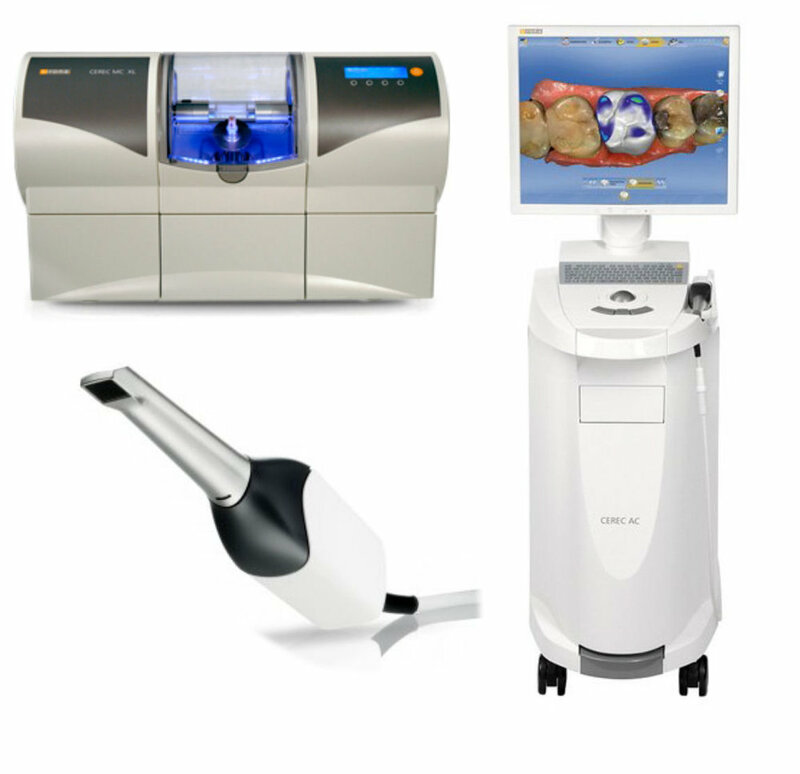 Dr. Abadin carefully selects technologies proven to deliver the finest experience to their patients. This means comfortable procedures and predictable results. A winning formula, you'll find that contemporary dental care with AbadinDental leaves you smiling. Invisalign cases that start with an iTero scan have seven times fewer fit issues than those started with traditional impressions. iTero scanners also eliminate the mess and unpleasantness associated with traditional impressions. Our Invisalign patients are more likely to share their "gag-free" impression experience with friends, family, and colleagues. To fix this it usually takes multiple visits going back and forth just to get the procedure done. Well, if you have your broken tooth fixed at AbadinDental, the entire procedure can be done in a single visit, and in less than two hours using patented technology. No more temporaries, no more multiple shots to get you numb and no more missed days at work just to get your tooth fixed. Get it all done in one visit. The cost isn't anymore than having it done the old fashioned way, its just faster and easier.